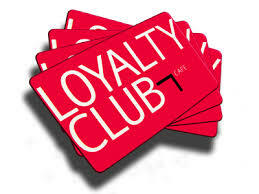 Here at Dwell Residential we think loyalty should be rewarded in a big way. And it doesn’t get better than giving you more money in your pocket! When you’re a repeat client, or a first-time client that both buys and sells with us at the same time, you’ll get a ½ price reduction on our listing side of the commission – so it’s only 1.5% of the home’s sales price. It’s our way to thank you for working with us. Don’t worry, you won’t be shortchanged with our effort. You’ll still get our valued expertise and effective marketing strategies that will get your home the attention and foot traffic it deserves. We are committed to making sure you sell your home with little frustration and for the most profit to you as possible. 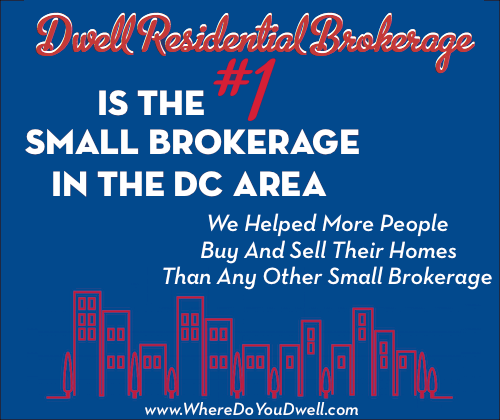 We’ve created a very unique — and very successful — sales formula that gets homes sold in today’s highly competitive DC metro market! You still have to pay the buyer’s agent and some title fees that are not included in the chart above, but your savings for being a loyal Dwell Residential client are huge. We’ve kept this program a secret for a while, a little thank you surprise for repeat clients, but we now want to share this information with all of our clients.